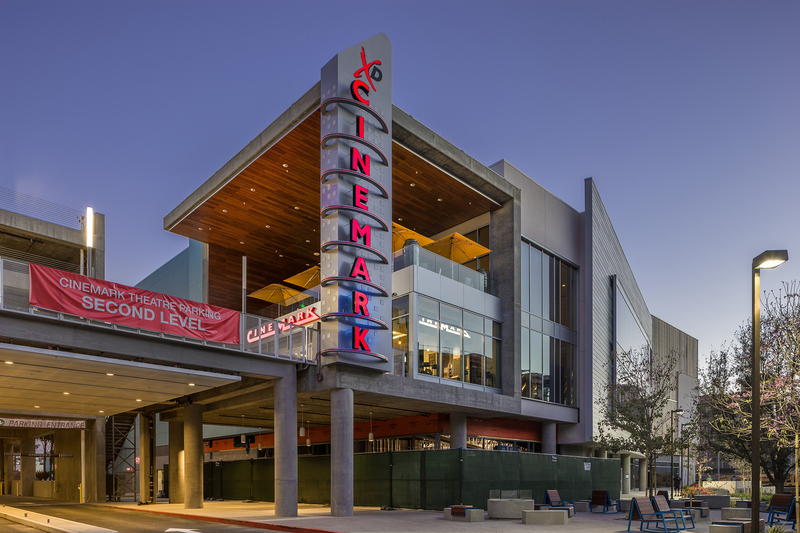 Cinemark Playa Vista is housed in a $260-million Runway at Playa Vista project that is designed to be the commercial and social heart of a new planned community. 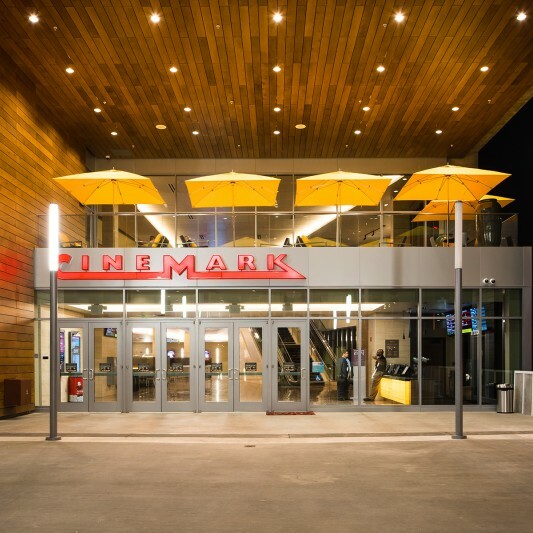 The 9-screen auditorium is one of the most technologically advanced theaters Cinemark has opened to date. 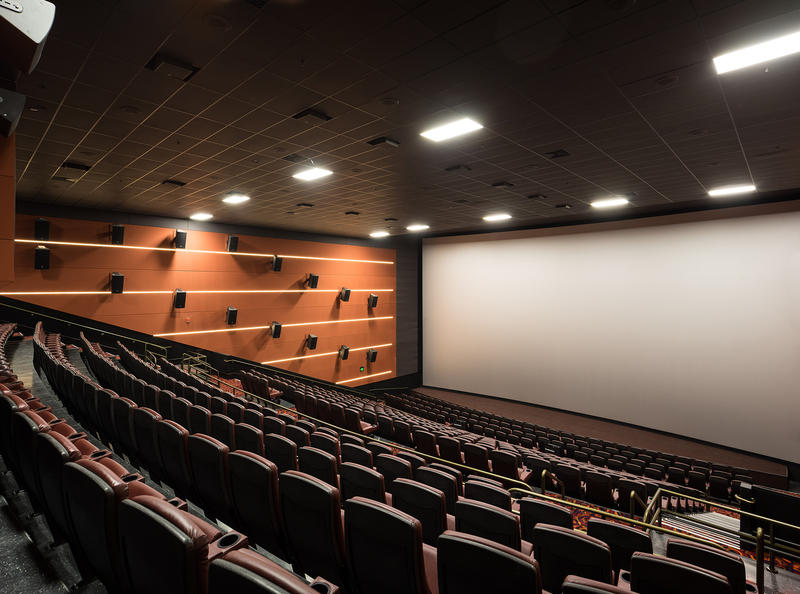 Designed by Beck, the facility includes a 450-seat XD auditorium with a giant 70-feet wide screen and a sound system that includes more than 60 speakers. 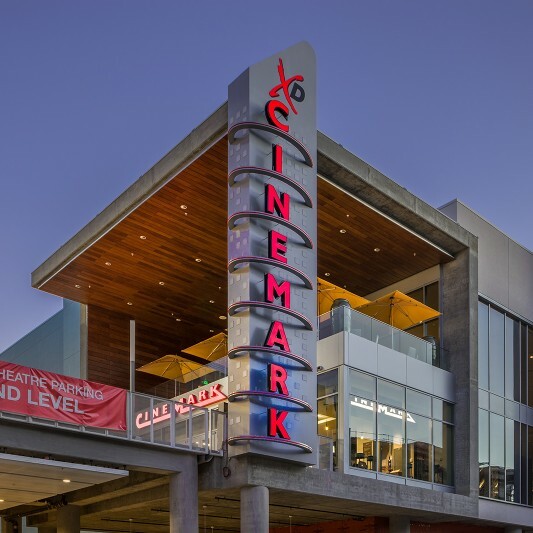 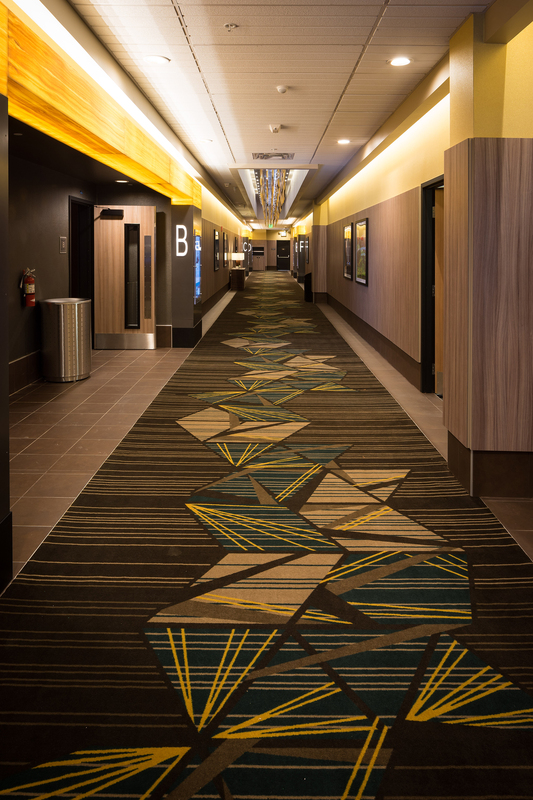 One of the highest-technology theaters that Cinemark has built, all ticketing is digital, as are display boards and posters that can be programmed to show coming attractions, local weather and even traffic. 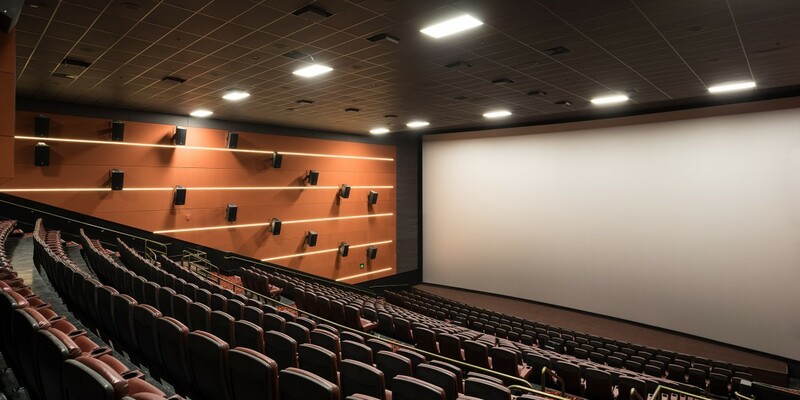 The theatre is also equipped with a satellite system designed for presenting movie premieres and broadcasting special corporate events. 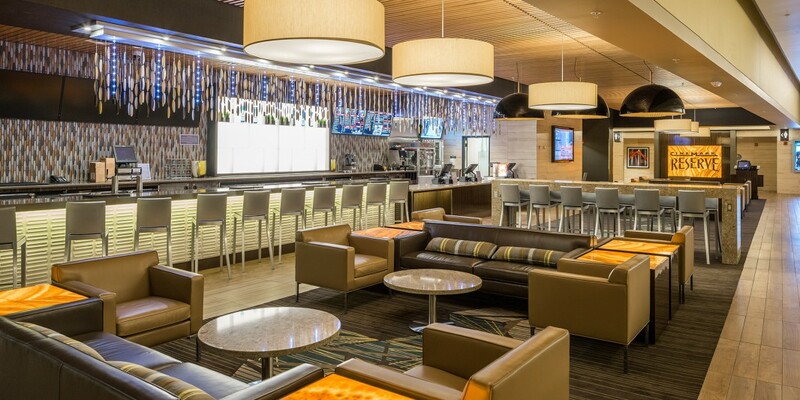 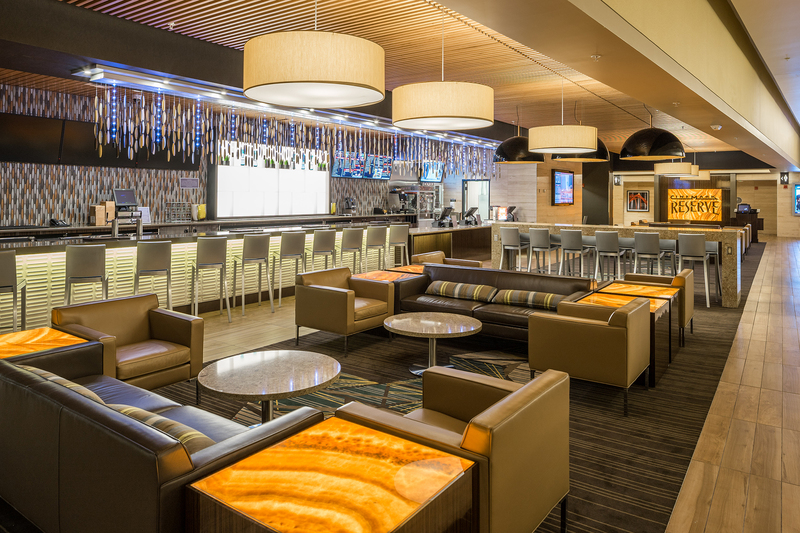 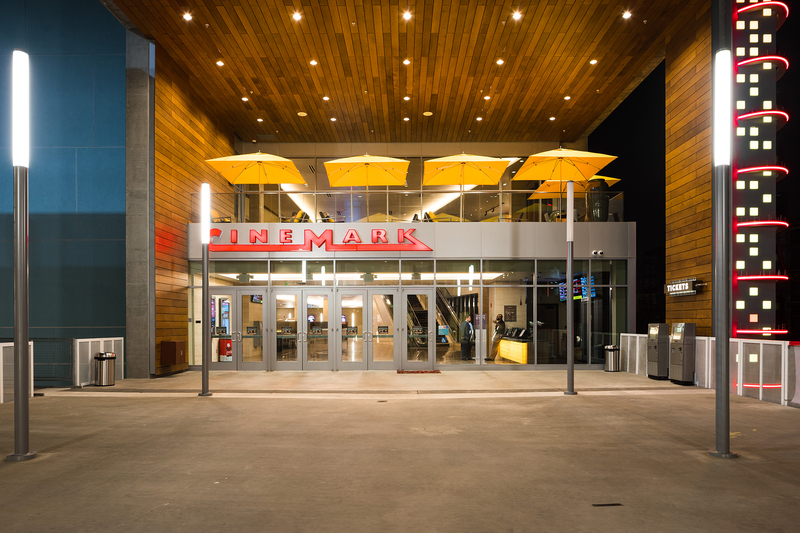 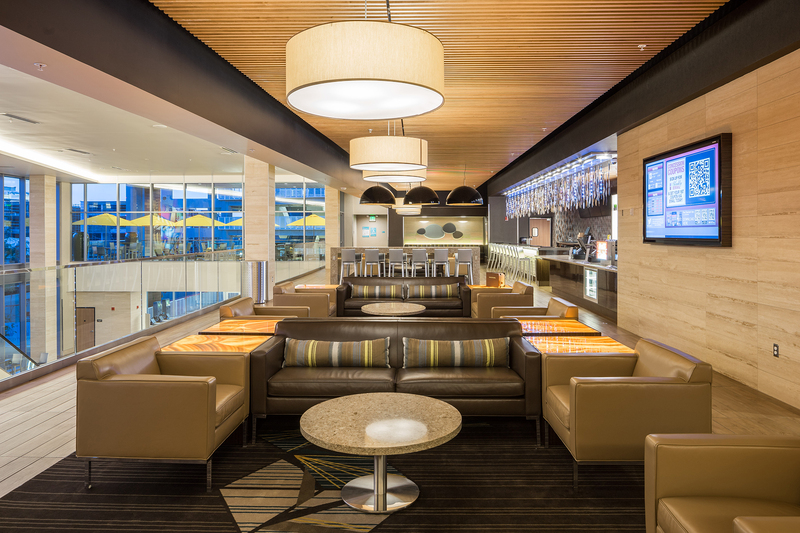 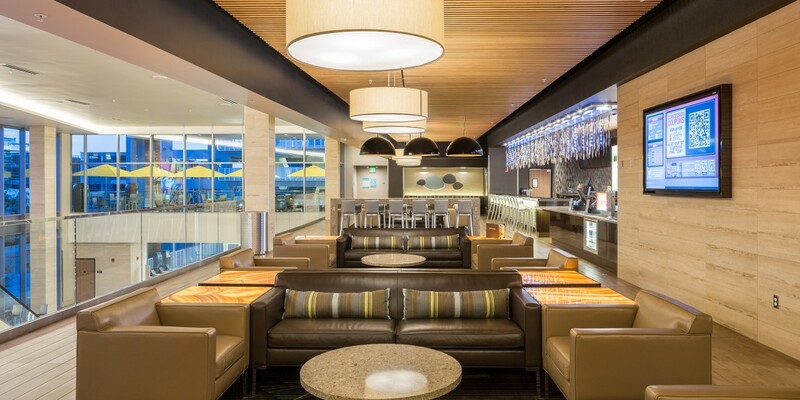 Cinemark Playa Vista offers the new Cinemark Reserve level, which includes a full bar and lounge serving upscale food and beverages. 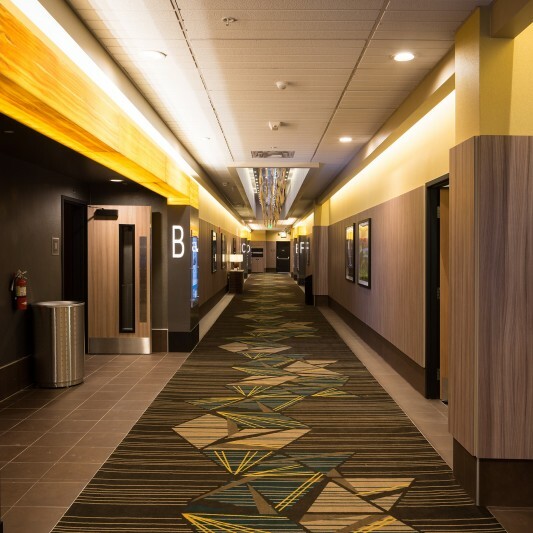 Designed to host premieres and other special events, the theatre offers a permanent green room, a private space for stars, directors, keynote speakers and others.